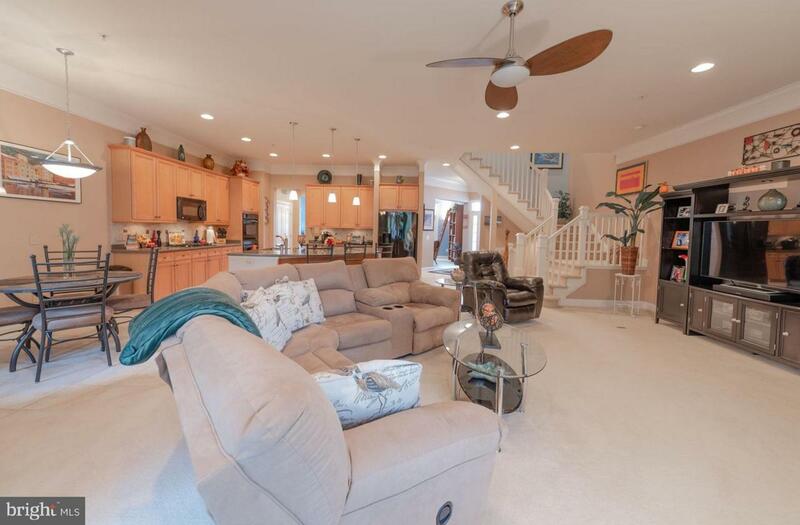 Very Clean...Large Open Floor Plan in the Conservancy backing up to private secluded wooded space. 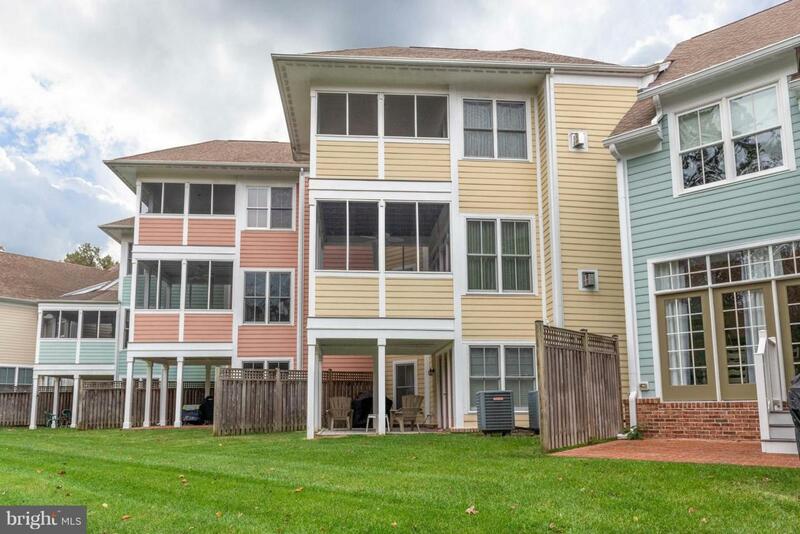 This immaculately maintained townhome features upgraded counter tops through out with an extensive Island and plenty of seating, custom window treatments, 2-fireplaces, including 1 in the Master Bedroom. 10' ceilings, crown molding are just some of the other upgrades throughout the home! This flexible floor plan has a in-law/guest suite with private bath a wet bar that leads out to the secluded patio. The main floor boasts a large kitchen with plenty of cabinets for storage, an additional wet bar w/wine rack and a large space for dining & entertaining. This home also includes an over sized 2 car garage w/storage. 2 rear covered screened in porches with spectacular views. Never been used as a rental, but would be a great rental unit. 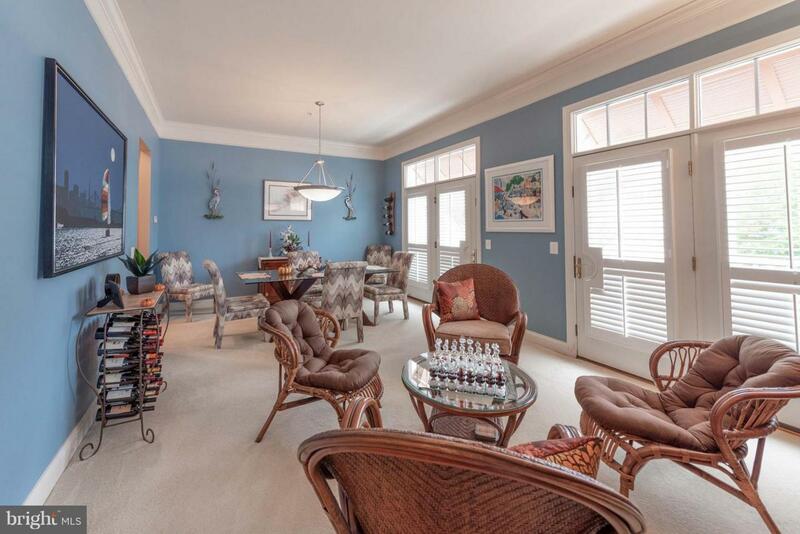 Private Gated Community with a Jack Nicklaus Signature Golf Course. 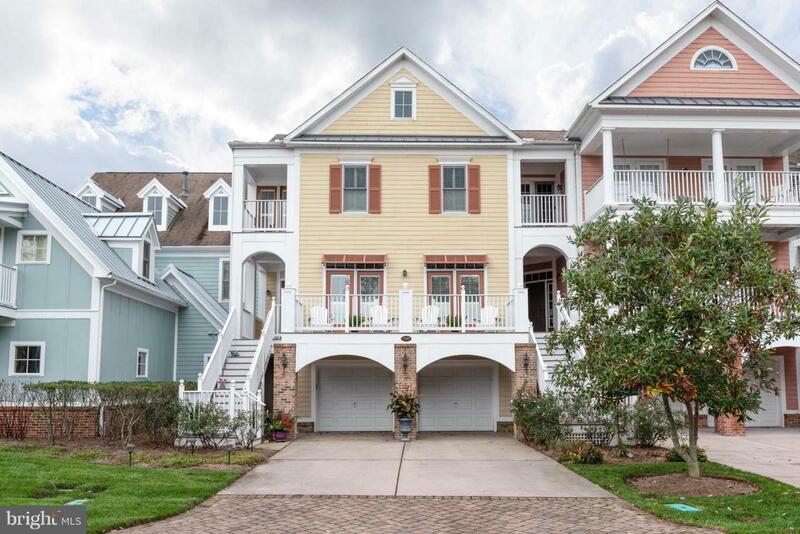 Newly built Clubhouse, private beach, fishing piers off the Indian River Bay, fitness center, adult only pool, indoor pool Pickle Ball, Tennis Courts and so much more!